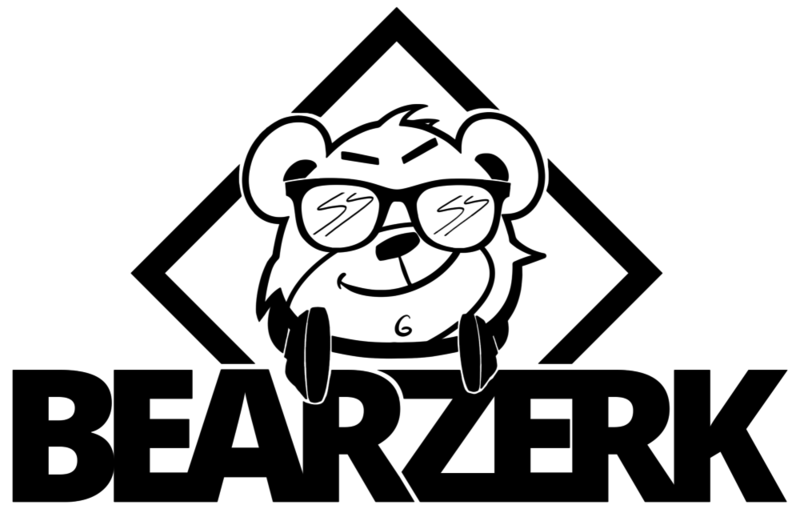 Bearzerk is a multinational music company headquartered in Los Angeles with offices in Melbourne and Auckland. Bearzerk promotes music events and manages artists in the U.S., Australia, New Zealand, Caribbean, and Asia. Bearzerk believes that entertainment feeds the mind, body, and soul. Entertainment brings us together and creates the foundation for people’s lives. Bearzerk is a family of dream-makers and fierce champions of positive entertainment. Bearzerk believes that entertainment is the trans-formative pillar for enjoyment and bringing wild enjoyment is Bearzerk’s purpose. You can keep up with the latest company information and upcoming performances on Facebook and Instagram or at their website.